Barbara has spent many years on the teaching staff of the Victorian Artists’ Society and was made a fellow of that Society in 1990. 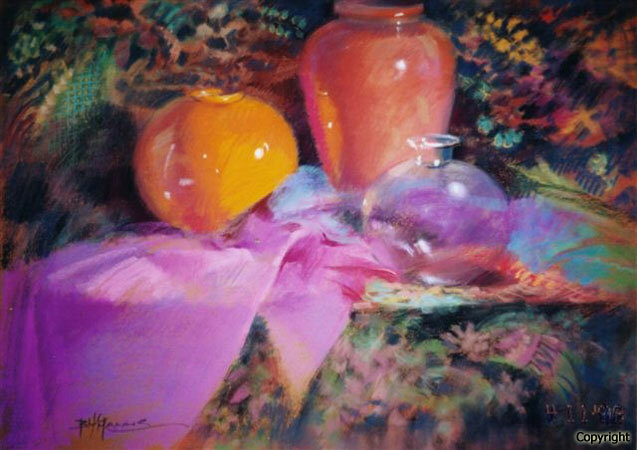 In constant demand for workshops, demonstrations and adjudicating art shows around Australia. She has been the recipient of more than 50 awards including, in 1986, the coveted A.M.E. Bale Overseas Scholarship. 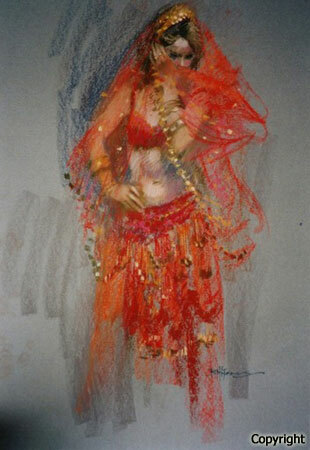 During this time her work was included in the International Pastel Exhibition in Lille, France. Her work is in private and corporate collections in Switzerland, UK, USA and Australia. Winner of the inaugural A.G.R.A. ‘Aspects of Excellence Medallion’ in 2000 and has been a finalist in the Doug Moran National Portrait Prize. She has tutored groups overseas in China (1991), The Silk Road (1995) and Greece (2002).